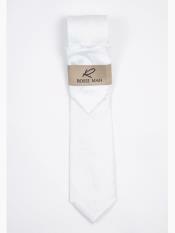 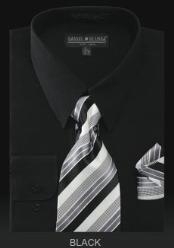 When you think of some of the classic and ever fashionable collection of shirt and tie sets, Black Shirt And White Tie combination stands tall. 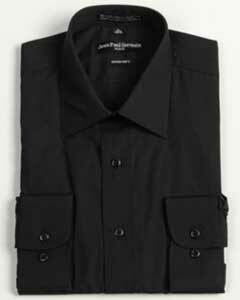 Though you may feel that it is too common to find any black shirt to pair it up with a white tie, you will have to concentrate of stuffs like, fabric, prints, and patterns. 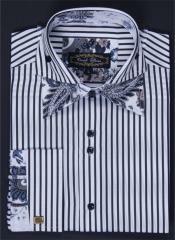 When men choose their outfits, it is important to notice all possible blunders that they might do and hence going for readily paired Black Shirt White Tie combination will prove a lot of help. 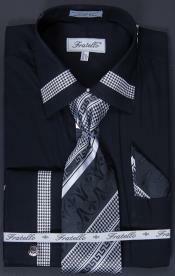 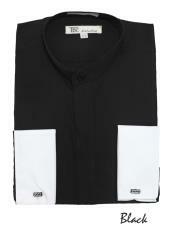 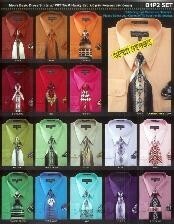 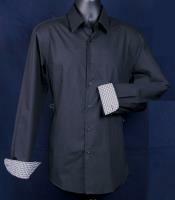 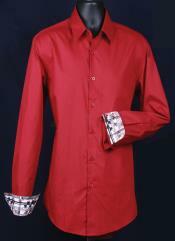 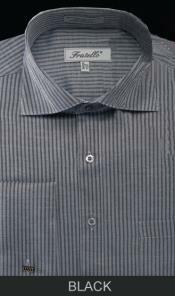 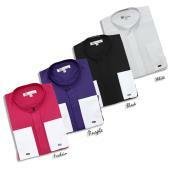 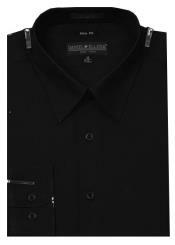 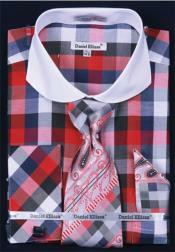 At MensUSA you can find good collection of Mens Shirts that is of high fashion and reasonable price. 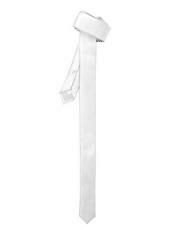 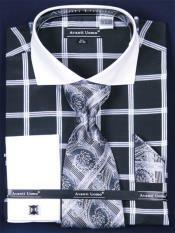 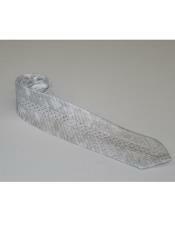 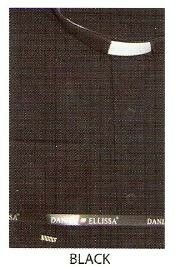 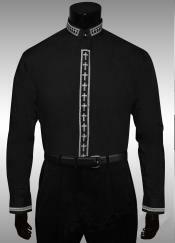 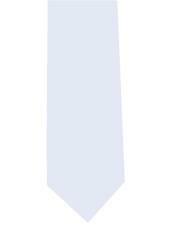 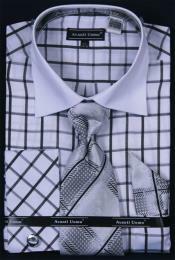 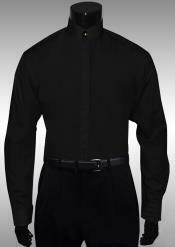 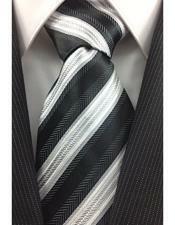 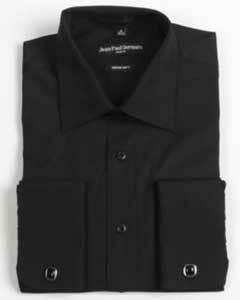 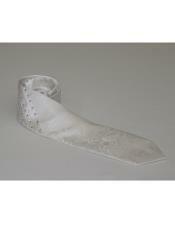 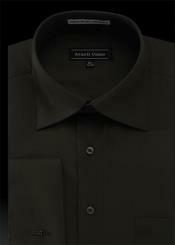 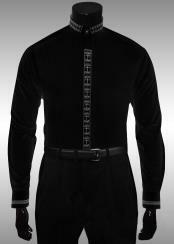 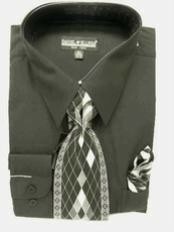 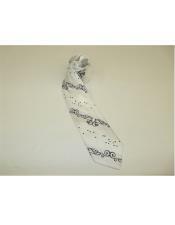 When you wear a black shirt the first question to arise will be about the tie that you should pair up with the shirt. 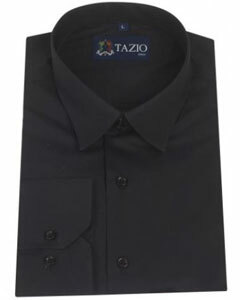 You might want a printed black shirt or a shiny satin shirt, one of the best combinations of shirt tie that will go with a black shirt will be a black tie. 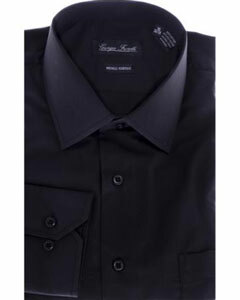 Black Shirt Black Tie combination is a great choice at all times. 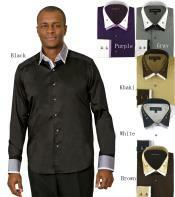 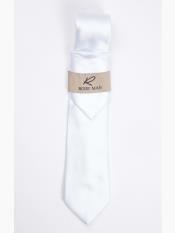 This is one such combination that will suit men if of all race, complexion, and look. 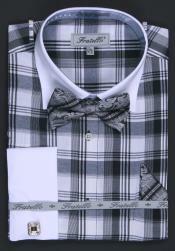 Anything that you buy from MensUSA is of top quality for reasonable price and hence we are able to give uninterrupted timely service to all our customers with their fullest support. 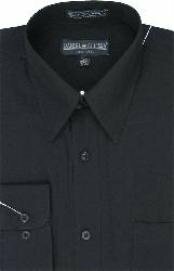 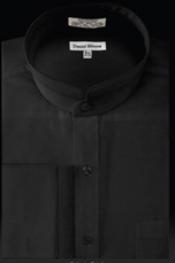 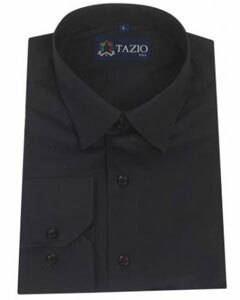 Normal colorful satin shirts might not suit everyone easily and you might have to work on the right shade to find what is your perfect match but black is the color for all and that gives Black satin shirt that extra punch.